Service is important in all communities. It connects people, solves problems, improves lives, and strengthens communities. 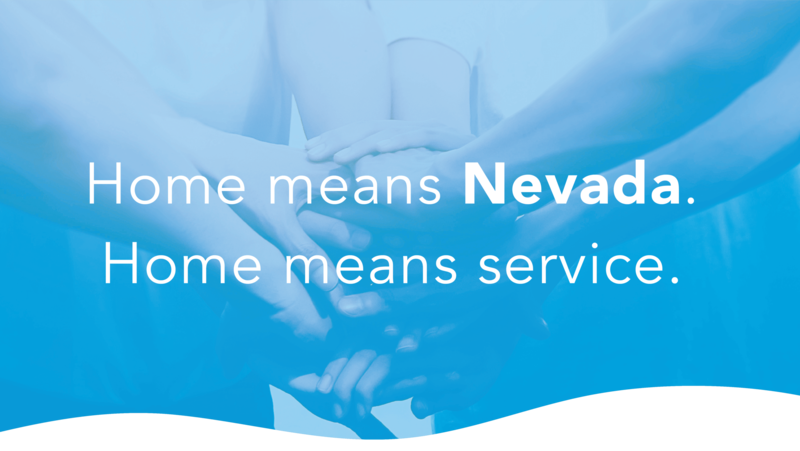 Explore what service means to Nevada with Nevada Volunteers. Volunteering gives you a feeling of satisfaction, accomplishment, and pride in making a difference in your community. Our team, led by our commissioners, helps organizations throughout the state provide vital services to countless Nevada residents through supporting volunteerism and national service programs including AmeriCorps, providing resources and training such as the Service Enterprise Initiative, and recognizing volunteer service with the Governor’s Points of Light Awards.